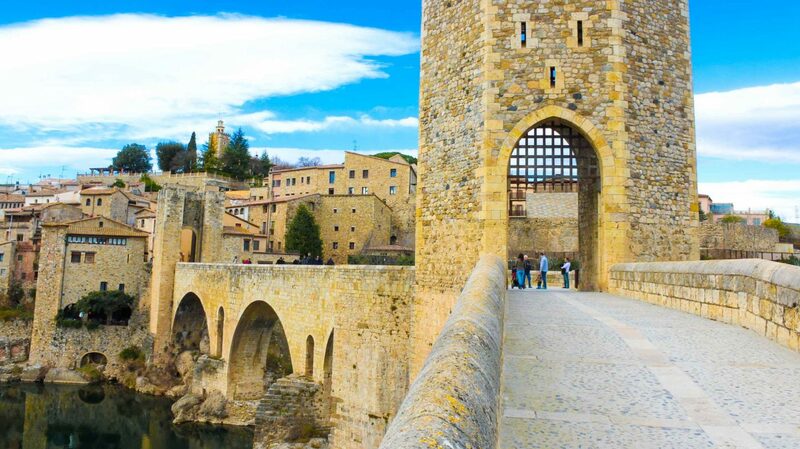 Besalú where history, charm, art and culture meet. 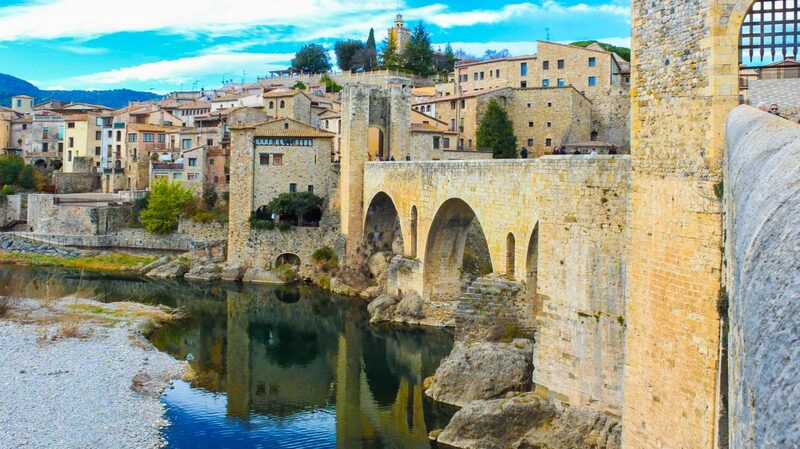 Besalú a charming, medieval village in Costa Brava, in northern region of Catalonia. 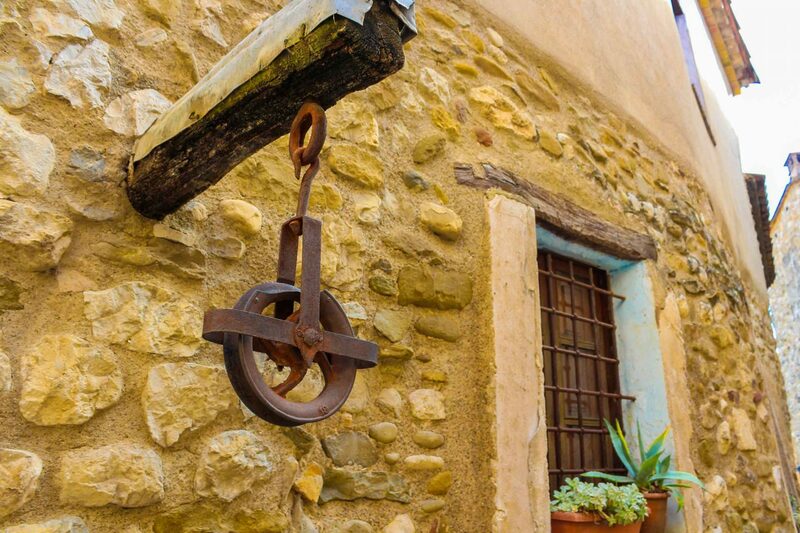 A village that has a history dating back to the 11th century and that lives today in a great balance of new and old. 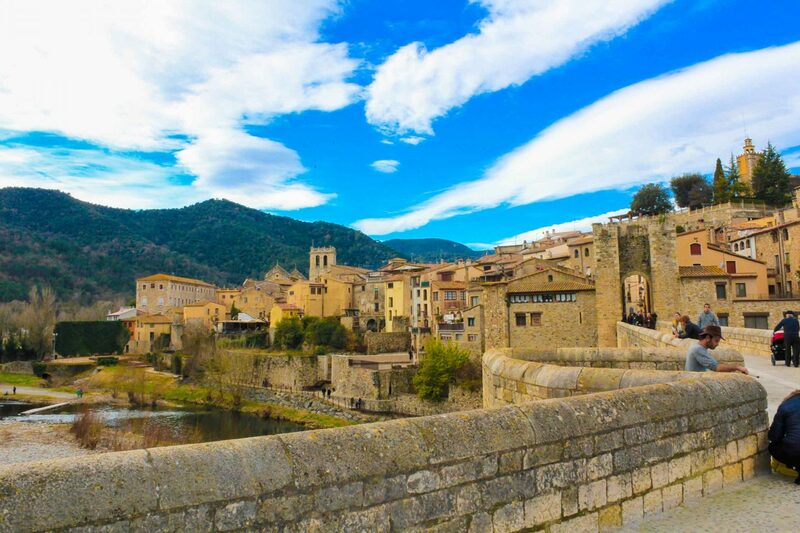 This small village, Besalú, took us almost 3 hours to discover. 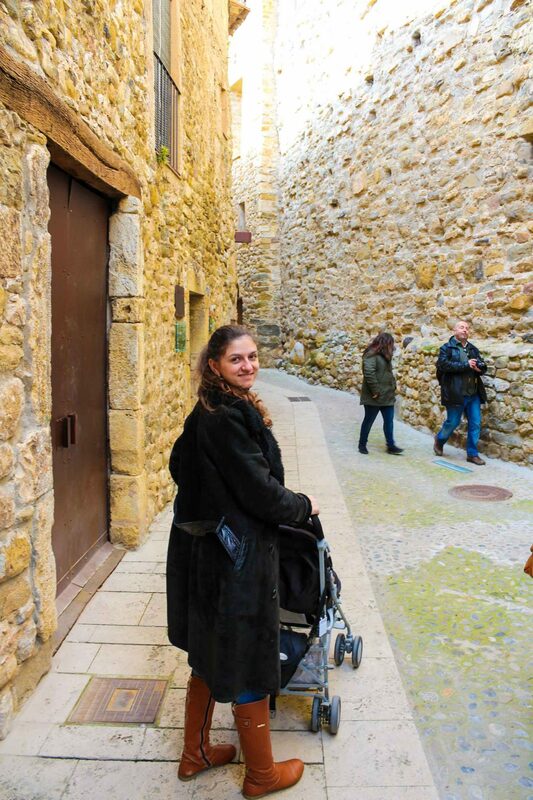 You can easily walk around the village in less than an hour. 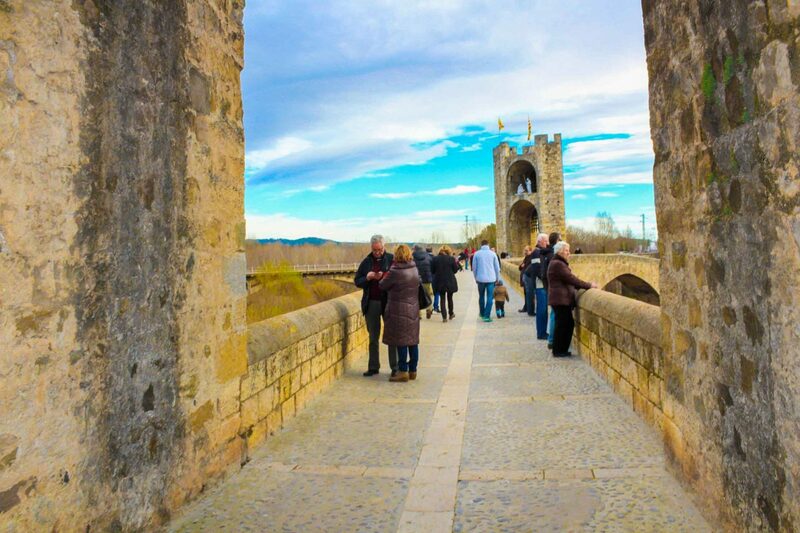 But, the views are fascinating, that you can easily spent a day only taking pictures of the bridge. 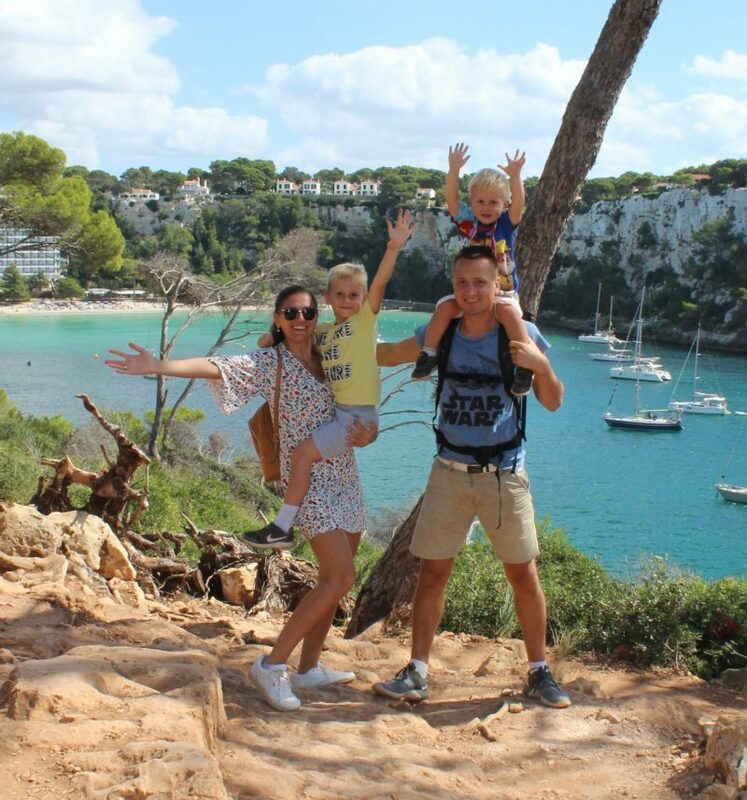 We visited this lovely place more than a year ago, when we made a little getaway through best places of Costa Brava. 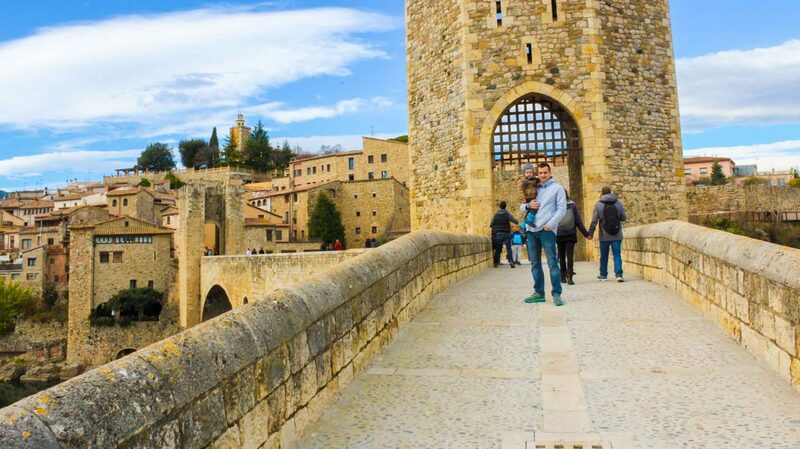 Besalú is that kind of village that you immediately feel at ease in. 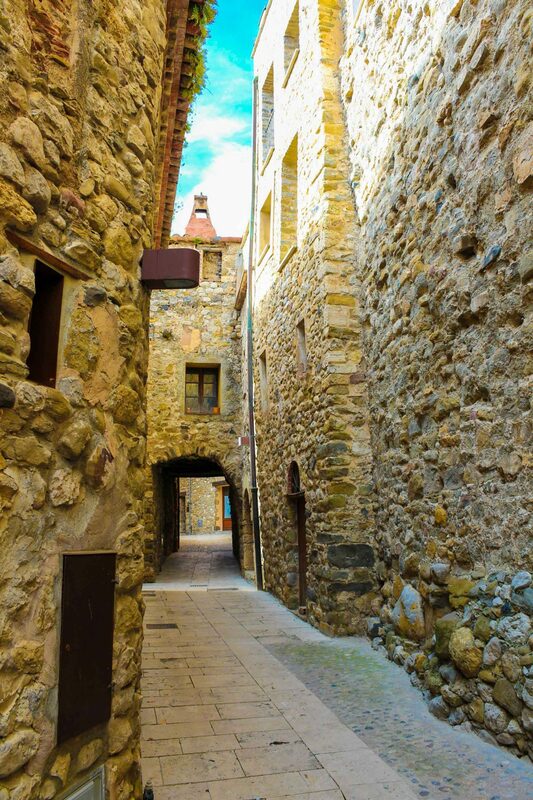 Charming medieval streets, welcoming locals and great seafood that you can find here everywhere make you feel at home. 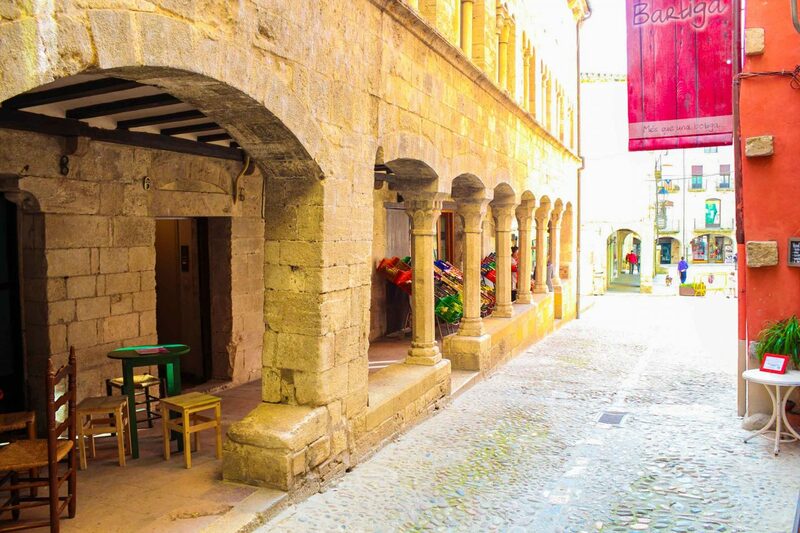 Apart of splendid views from the bridge, we advise you to take a walk through little streets and Placa de la Libertad. 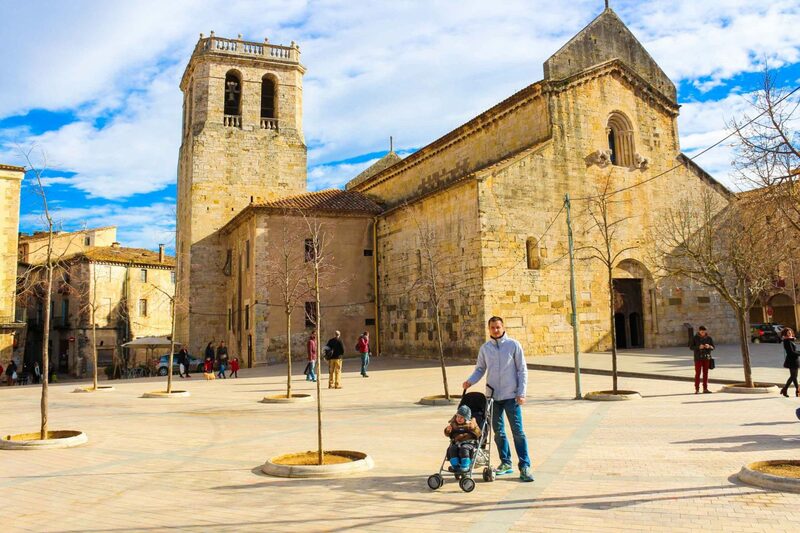 Then, go to Placa Prat de St. Pere, and find the famous monastery founded in 977. 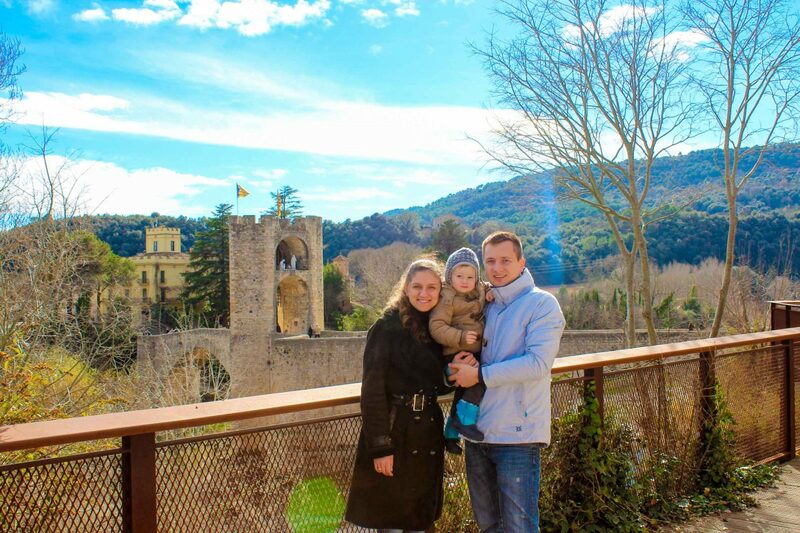 A traditional Roman church, with so much history inside. If you are a history guru or history lover. 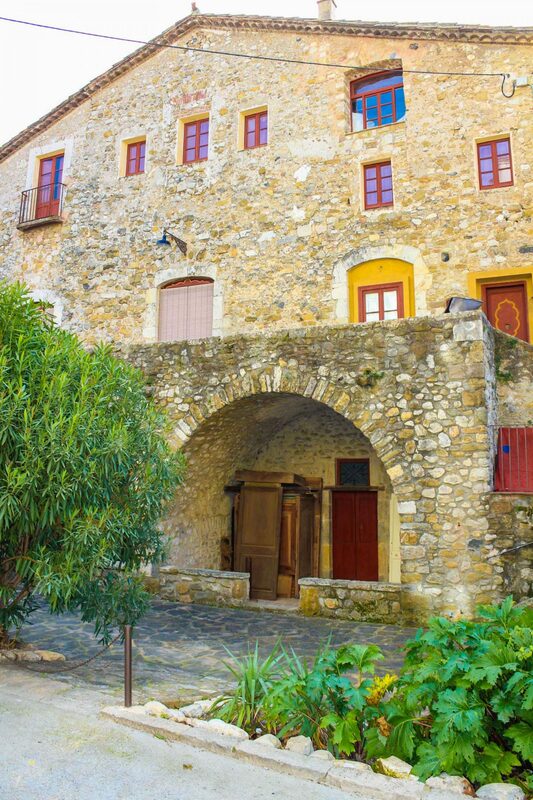 You like Spanish traditions, old architecture, amazing food you just can’t skip this village. 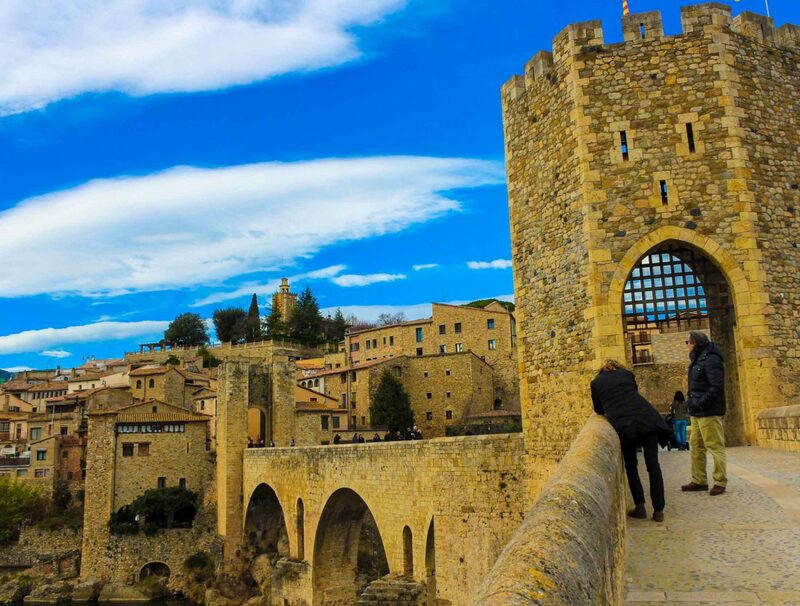 Besalú is one of the best preserved villages of Catalonia where you can go back to the future. 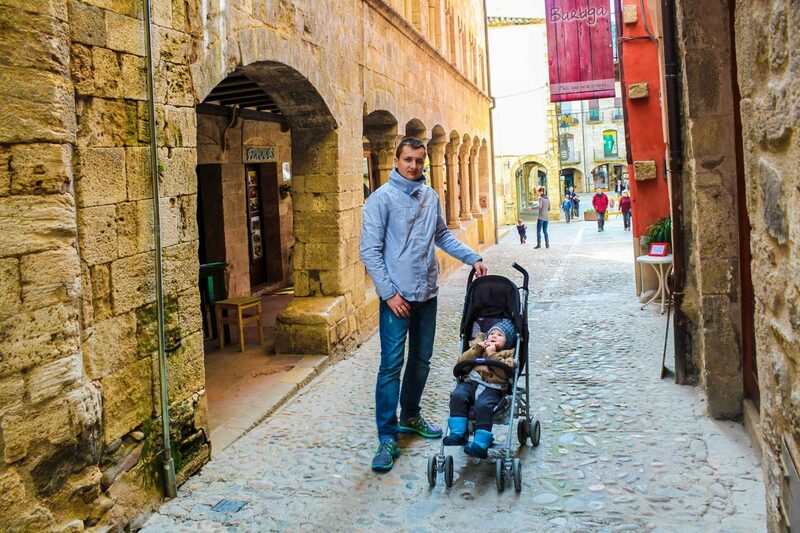 Apart of all this, Besalú is a perfect place for a getaway with kids. 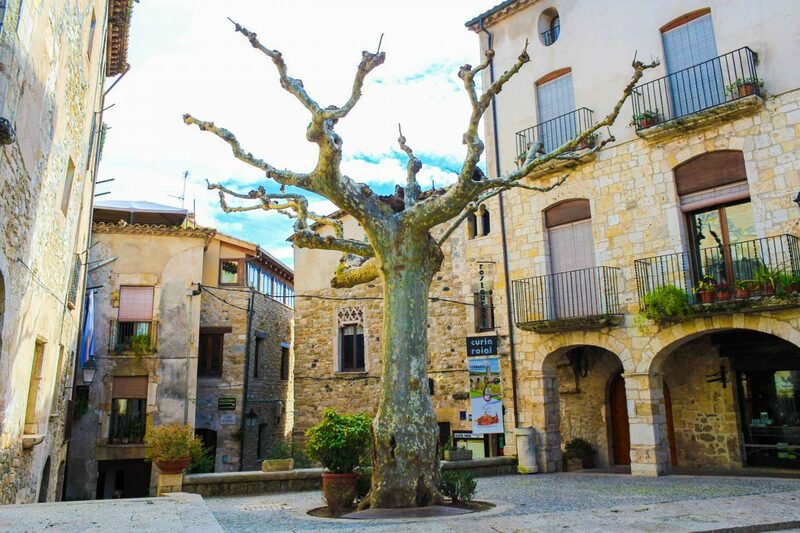 More about Costa Brava you can find : Tossa de Mar, Platja D´Aro, Pineda de Mar. 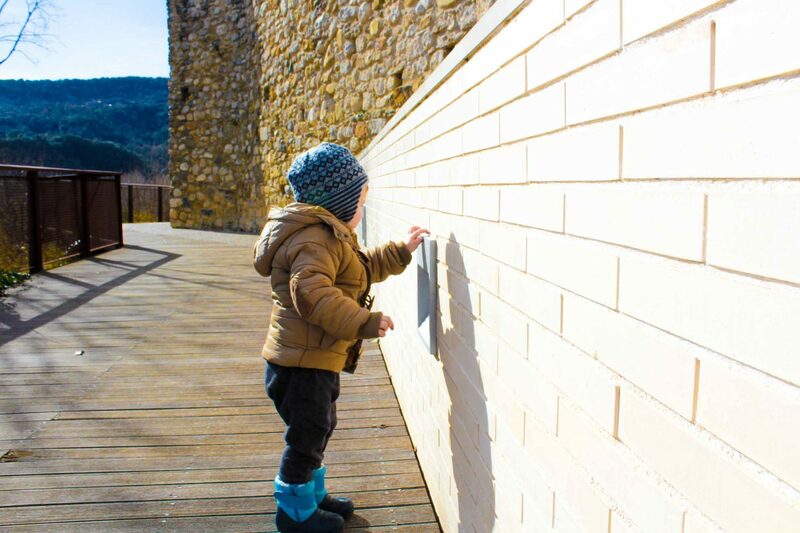 Previous Post Aquarium de Barcelona – amazing experience for kids of any ages.